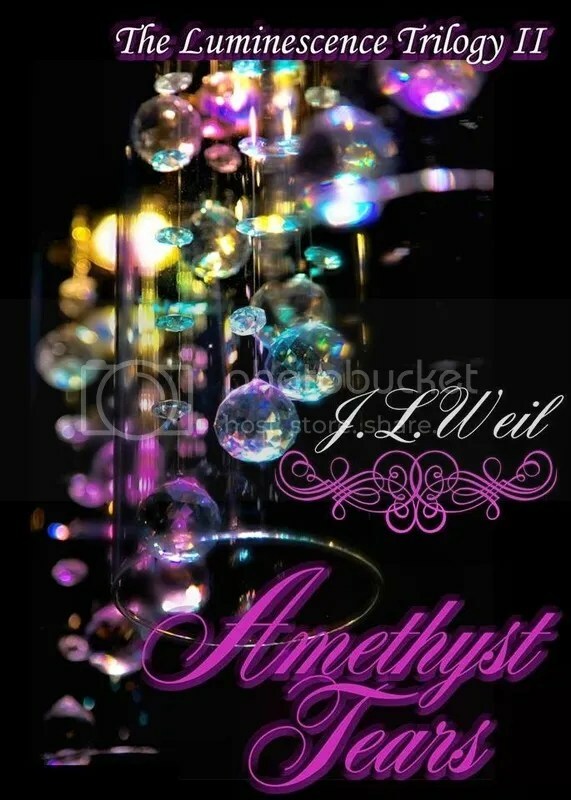 Well, I finished reading Amethyst Tears by J.L. Weil about a month ago, and all I can say is that it’s pretty much like my Luminescence review. I will admit though that more things happened in this book as compared to Luminescence. However, the storyline seemed to still be focused on Bri and Gavin’s relationship. Anyway, in my review of Luminescence, I know that I said that there were things that weren’t explained. In Amethyst Tears, there were a few things that were cleared up. For example, it was revealed that Lukas is a witch (technically, a warlock), and a college freshman at the college that Bri wants to go to. He helps Bri to understand her powers and teaches her some spells. It’s also revealed that Morgana le Fey is Bri’s ancestor, and that they have similar, if not the same, powers. It also seems that Morgana le Fey is a bit of a gossip queen. Anyway, I have a few questions about them. Why are they important to the story other than to help Bri understand her powers and as a gossiper? What are their backstories? It doesn’t stop there either when it comes to questions that I have about the book. How does Bri seem to know spells and other relevant information that no one taught her or told her about? Is it that there were more teaching sessions that Bri had with Lukas that weren’t mentioned in the book? Or is it that Bri is psychic or has some innate knowledge of spells and information? And why isn’t Bri more curious about her witch heritage? And why didn’t it dawn on Bri to ask her aunt about her witch heritage? Is she that absorbed into her relationship with Gavin that she didn’t even think about it? Anyway, that sums up my questions about this book. As for the characters, the characters of Bri’s aunt and friends as well as the resident mean girl still seem like stock characters. And again, this author really needs to find someone else to proofread and edit the book because there were a lot of incorrect word usage, grammar and punctuation issues. For example, in one spot of the book, she used either descendant or decadent, I can’t remember which, when the other word would have made more sense. Anyway, that’s the end of my review for this book.